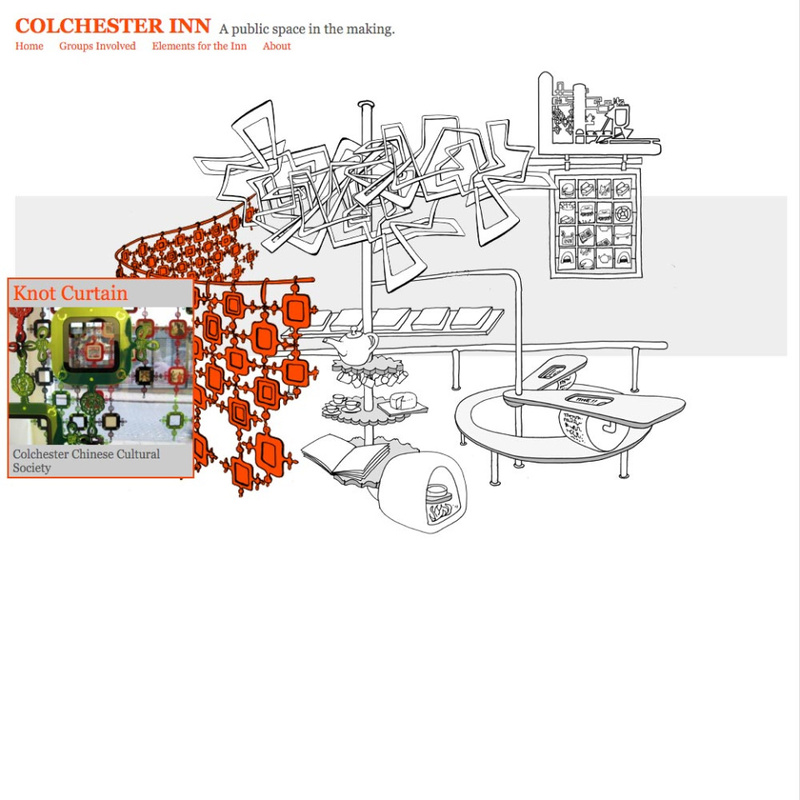 Installation, Kiosk, On-line Interactive Architecutre & Development. 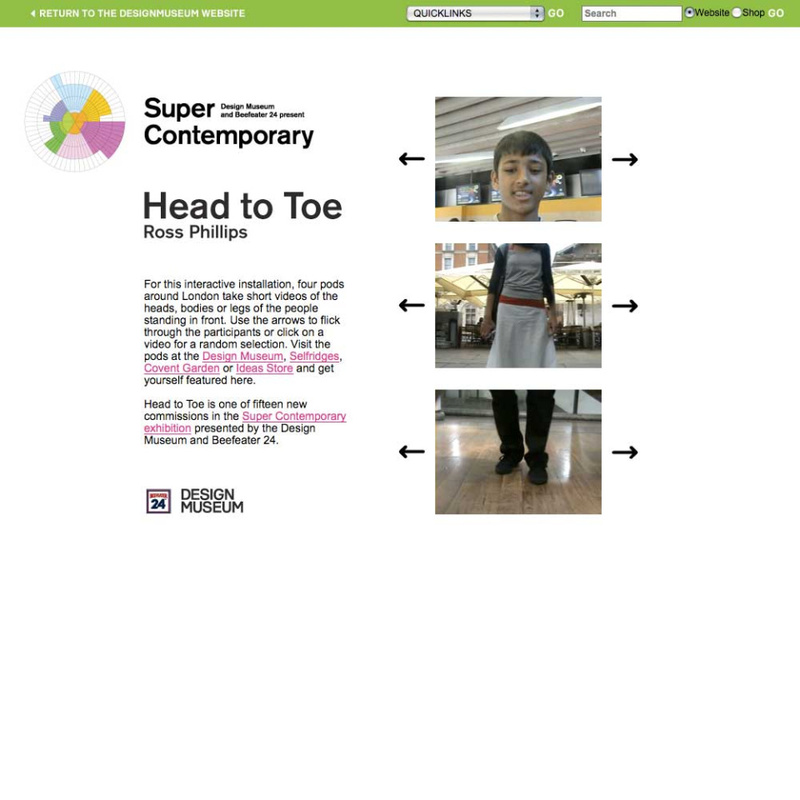 Head To Toe is a site specific installation by Ross Phillips for Super Contemporary at The Design Museum, featuring a network of kiosks capturing video clips of eitehr head, body, and legs which are then sent to a pod at the Design Museum where they can be viewed in the style of the classic children's book, flipping through the videos to see each clip. The Useful Arts advised and on and developed the backend video processing, data synchronisation and moderation systems for this, as well as the web and kiosk applications. "The work you've done has been brilliant", Ross Phillips. Styling, Website Design + Build with Content Management System. 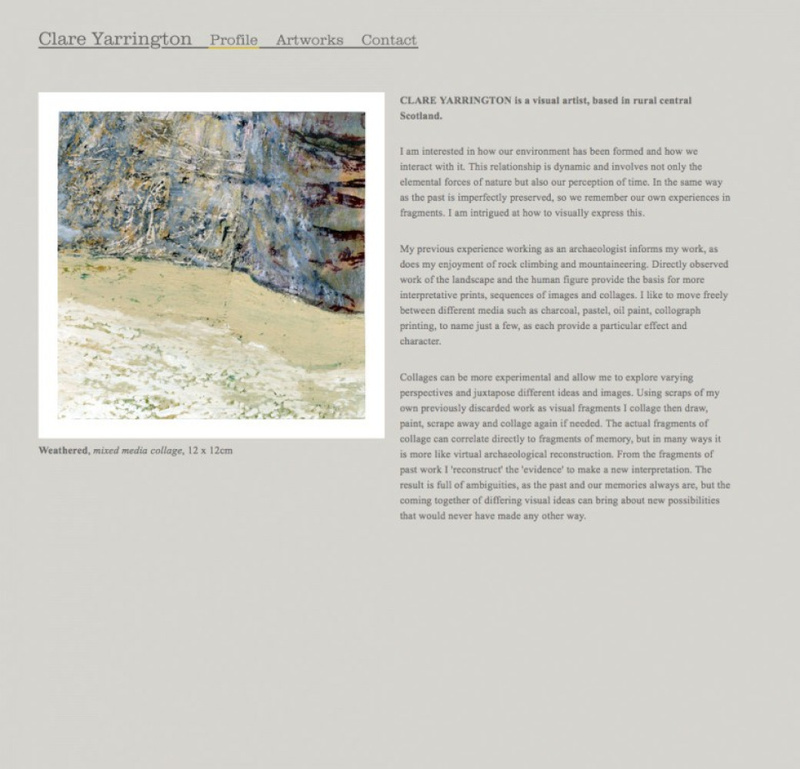 The Useful Arts worked with Public works over the course of 3 years through the course of this project, building an initial site to allow them to document and map the process of the project, then re-developing all of the content gathered into an archive featuring the final works produced. The Useful Arts also developed an interactive installation for the 'Knick-Knack cloud' project which used RFID tags to allow gallery visitors to pick up items and scan them and be rewarded with the playback of a story about the object. 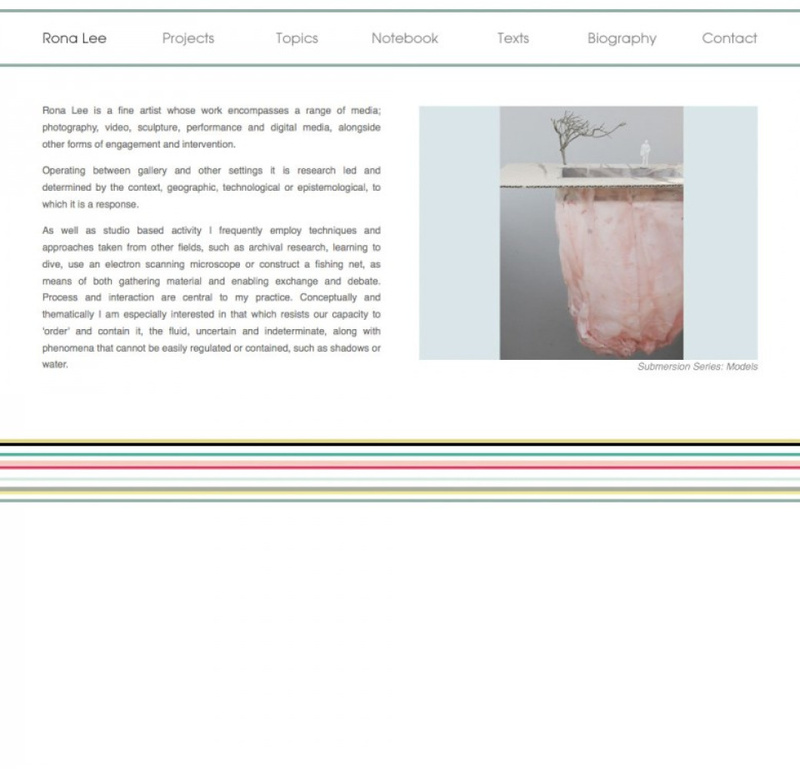 This installation interacted with the contents of the website in real time to record which items were played and chart the popularity of objects, reflected in the interface of the website. Consultancy + website build with Content Management System + E-commerce for subscriber access. 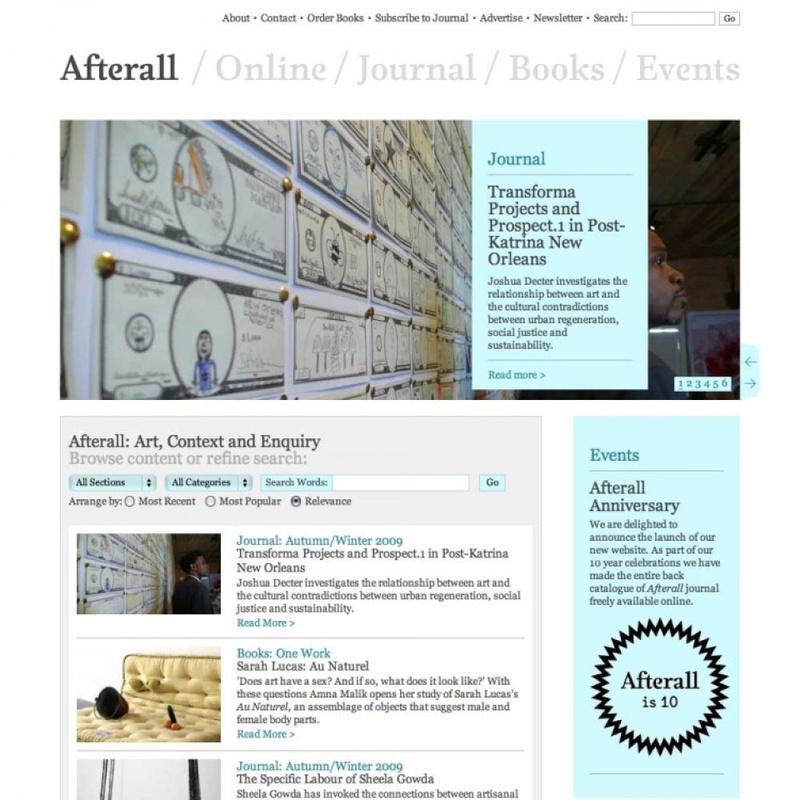 Afterall is a contemporary art research and publishing organisation who asked to the useful arts to help to launch their redesigned website celebrating their 10th anniversary. Given the flat designs produced by AtWork we built the complete site for them, advised on best practises for some of the parts of the site that weren't yet finalised, and extended the designs as necessary. Over the years The Useful Arts have added features, integrated the subscriptions system with University of Chicago, created an Auction system to help with fundraising, and re-designed the Online section. Dorian Moore, www.dorianmoore.com, 2000 - present. Branding, Website Design + Build with Content Management System. 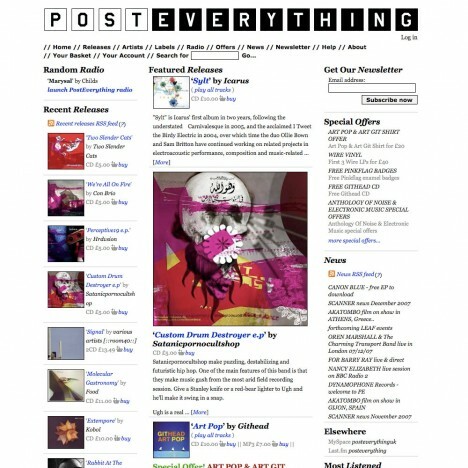 PostEverything, www.posteverything.com, 2000 - 2008. Now off-line. Dorian Fraser Moore was a founder and Technical Director of PostEverything. SHOWstudio, www.showstudio.com, 2003 - 2009. Internet Broadcasting. Systems Development. Installation Work. Systems Administration. Website Build with Content Management System. 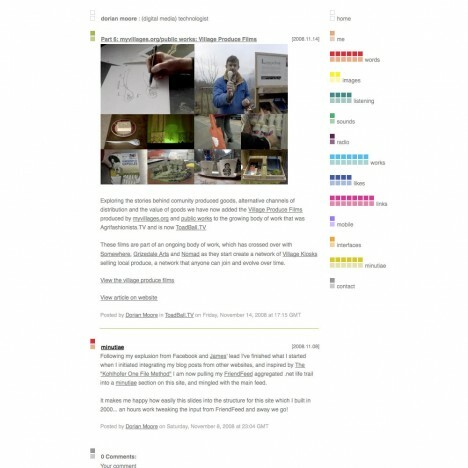 showstudio.com won a Webby Award for best Fashion Website in 2003. Dorian Moore was Chief Technical Officer of SHOWstudio from 2003-2009. Consultancy, Website Architecture & Design & Build with Content Management System. 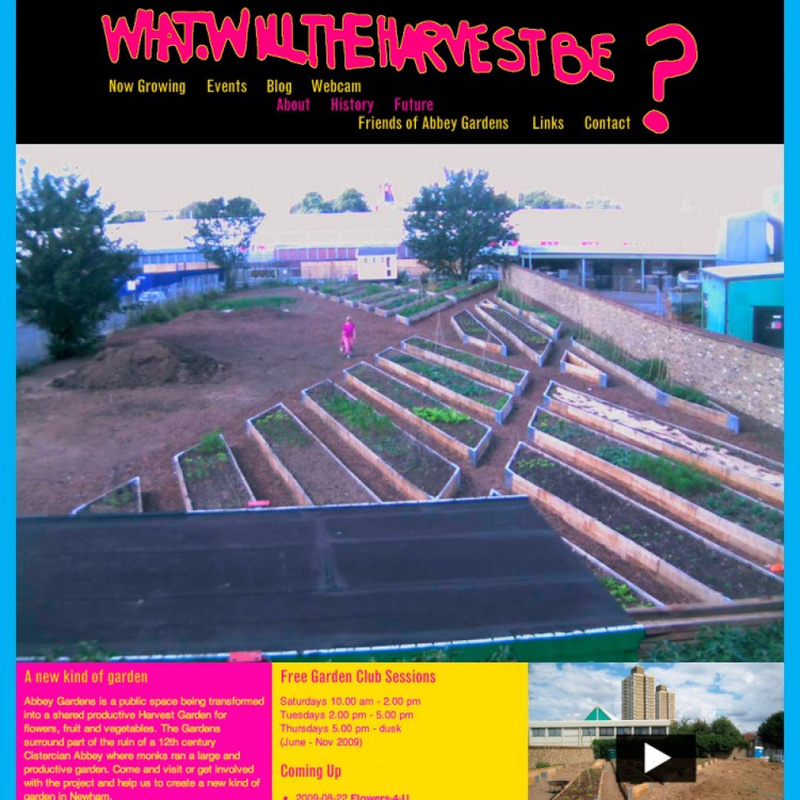 A website created for somewhere to document their urban community vegetable garden in Stratford, London. The intention of the webiste was to create a window onto the garden, documenting the background to the project and to provide a place where the process and experiences of growing could be documented, though a database of plants with user annotations, a blog, and a webcam producing an interactive timelapse. 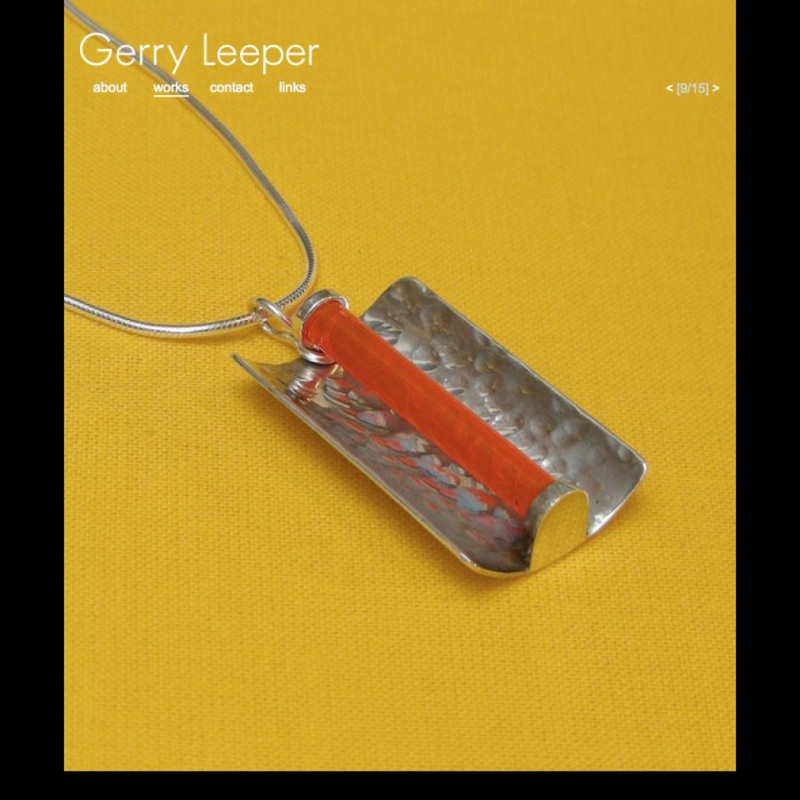 The website design is based upon the original print design for the project created by Linda Byrne. Styling, Website Architecture, Design & Build with Content Management System.